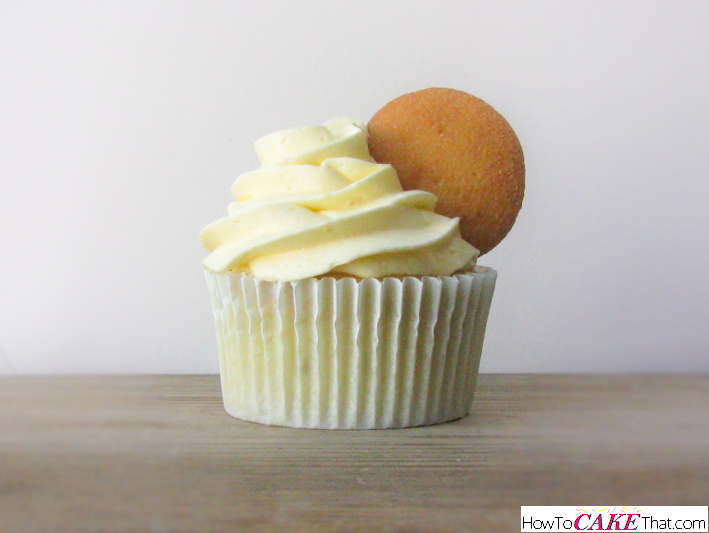 If you're a fan of banana cream pie, then you've got to try this super simple recipe to make the fastest and easiest banana cream pie filling ever for cupcakes! 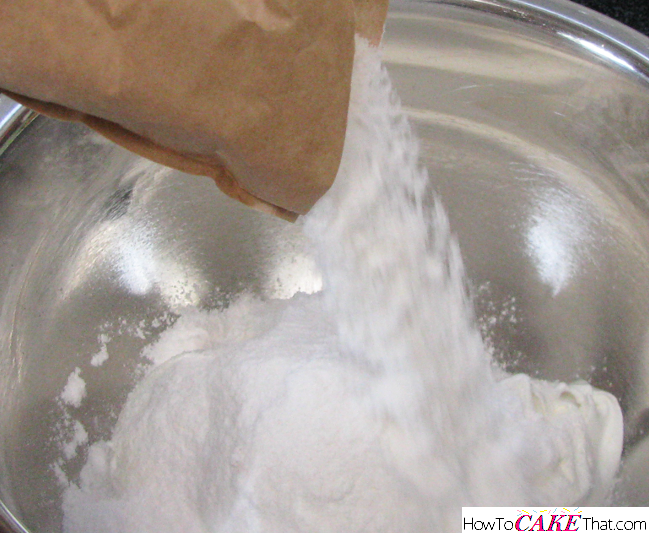 It's 4 ingredients and only takes 5 minutes to set! Easy Peasy! I hope you enjoy!! 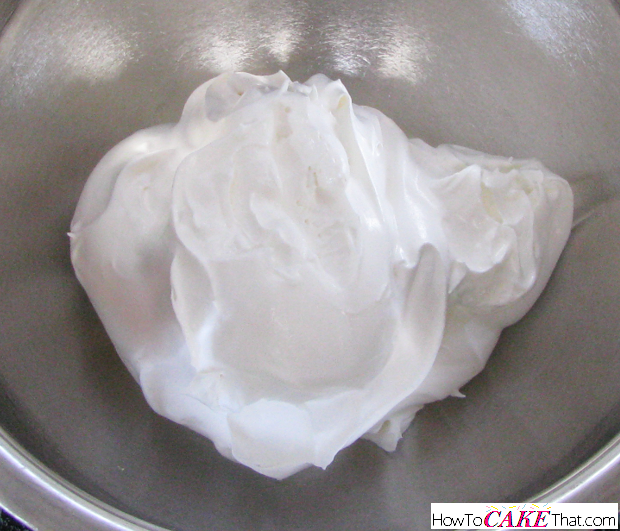 To begin this recipe, add two cups of thawed whipped topping (I'm using Cool Whip) to a mixing bowl. 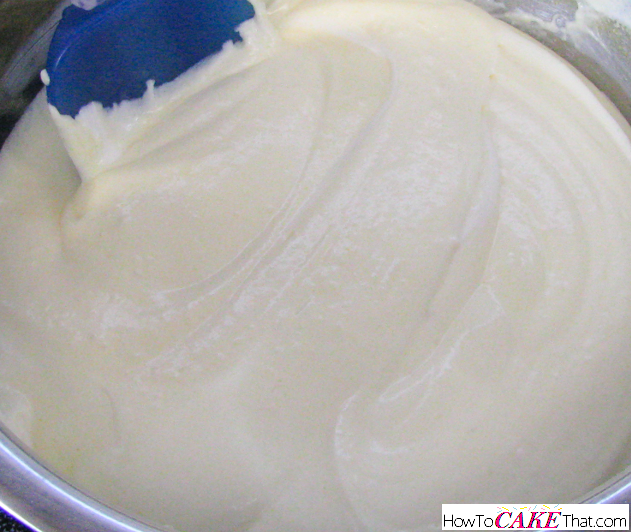 Next, add 1 package (3.4 oz) Jello Instant Vanilla Pudding to the bowl. Next, add 1 package (3.4 oz) Jello Banana Cream Instant Pudding to the bowl. 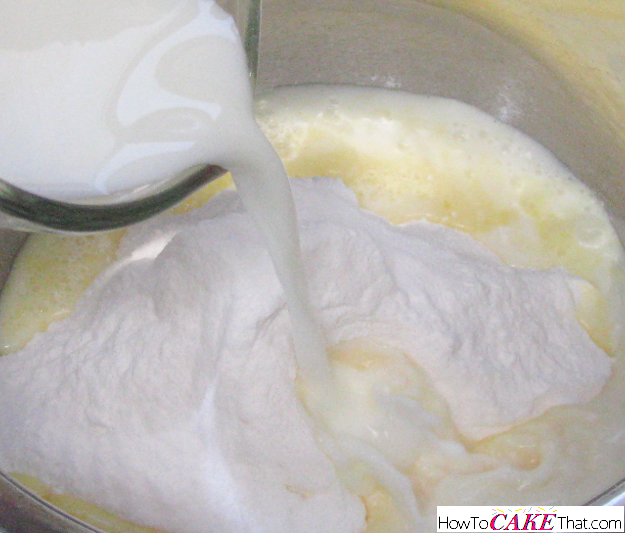 And lastly, add 1 3/4 cups of milk to the bowl. ... or it can be piped right onto your cupcakes! 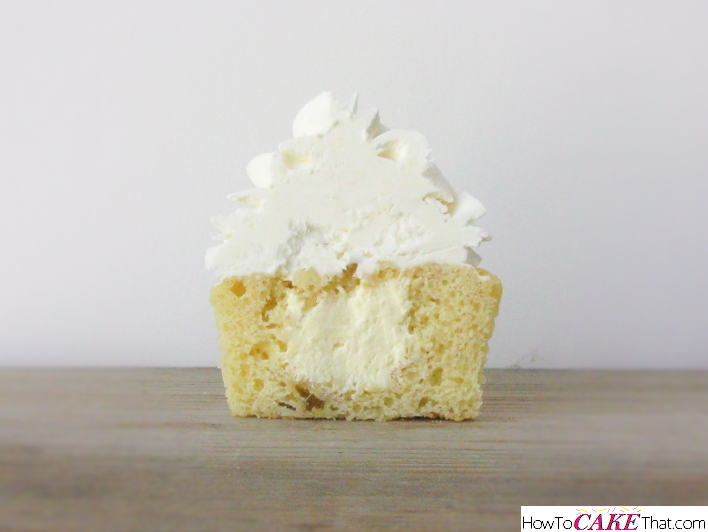 Texture is soft and creamy (like pudding), and will be similar to piping whipped cream... so keep that in mind when decorating your cupcakes ;). 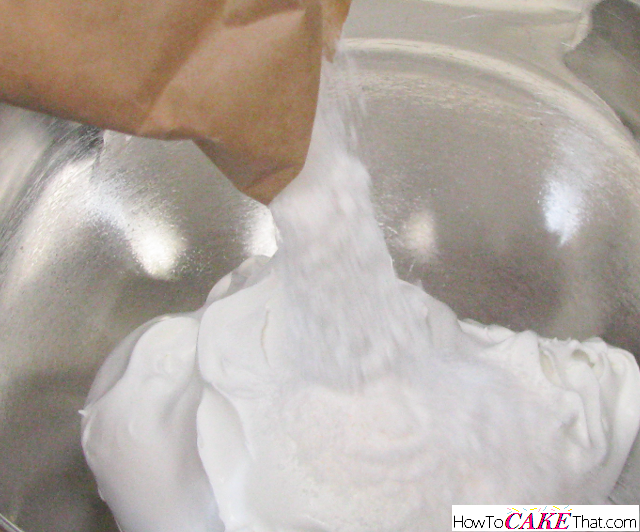 Serve immediately, or keep refrigerated and keep in a covered container (to keep from drying out).